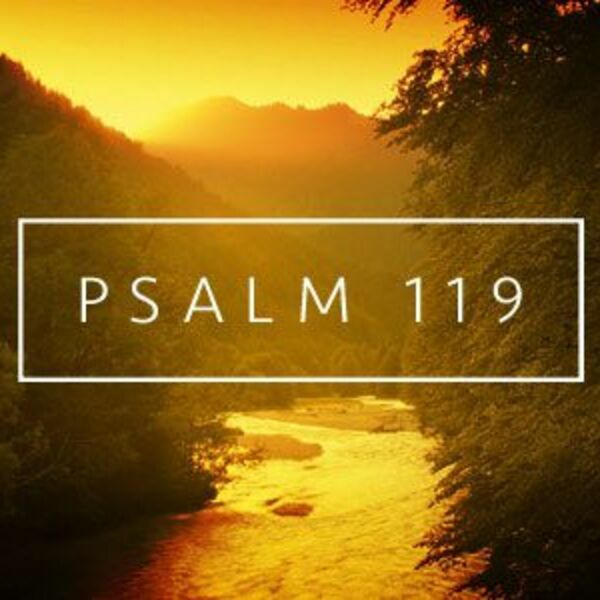 Psalm 119:1-8 - It's one thing to do what you know to be the right thing (and it is commendable, for sure!). Yet, it is another thing to LOVE the law, or rule, or precept, that you're asked to follow. The Christian life is not just about doing the right thing for the right reason. It's about growing in our love for the doing the right thing for the right reason. Yes, gritting our teeth and doing something is sometimes the way it needs to be done. How much better, though, would life be if we saw God's heart in all His commands and, as a result, loved and appreciated obeying Him?